Watching videos or movies on smartphones brings a lot of entertainment to people. Besides, it’s quite convenient to enjoy videos on a smartphone since almost all people carry smartphones with them at all times. 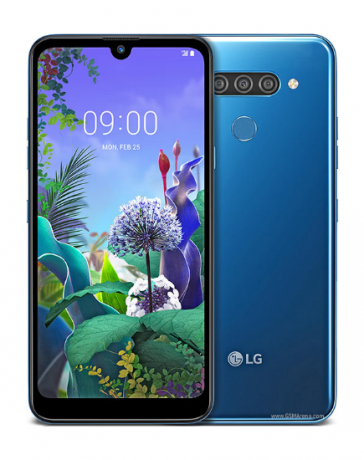 However, it may have occurred to you that the video file can’t be played on your smartphone, which means your smartphone doesn’t support the file format? One solution is to convert the video format to be compatible with your phone. Many online tools and software can be used to convert your video format. In this article, I’ll introduce WonderFox HD Video Converter Factory Pro, a software to convert video/audio files to 300+ formats. And I’ll walk through the conversion process for you. It’s simple and easy with this software. 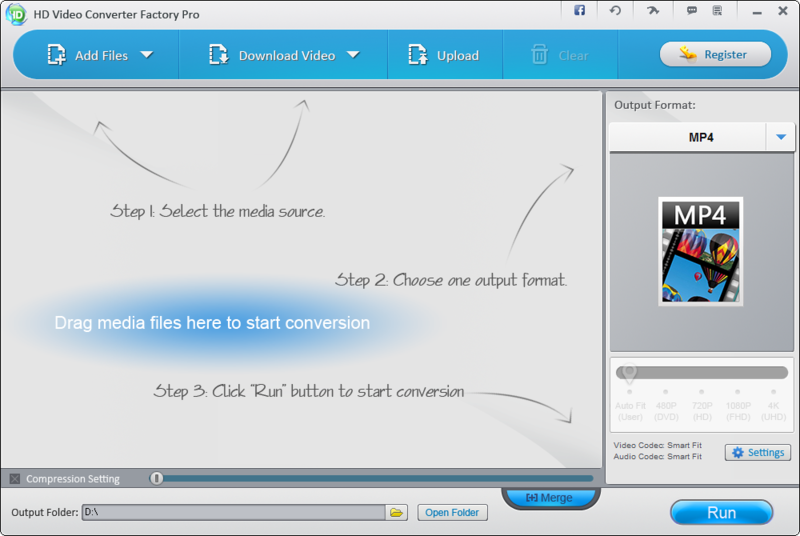 Download HD Video Converter Factory Pro from the official product page and install it into your computer. Launch the software, and select the media source. For converting video/audio formats, please click on “Add Files”. And choose the video/audio file from your computer. Then the file will be loaded into the program. Now, it’s time to choose the output video/audio format. Click the upper right side of the interface, a huge list of video/audio formats will be presented. This software supports 300+ formats and devices. You can choose from MKV, MP4, AVI, H264, MTS, M2TS, FLV, SWF, HTML5, WEBM, TOD, VOB and more. The last step is to click on “Run”, then the file will be converted fast. As you can see from the interface, this software also supports you to download online videos. Click on “Download video”, and copy and paste the URL of the video into the software. Then click on “Analyze”, after the analysis process, the video will be downloaded quickly. Create your own ringtones. You can create unique ringtones for your Android or iOS devices. The process is pretty simple. Click on” Ringtone Studio” and choose the device that you have. It also allows you to merge multiple videos into one. You can create your own movie or video collection. You can also edit the video with some effects, such as mosaic, blur, brighten, sharpen and etc.